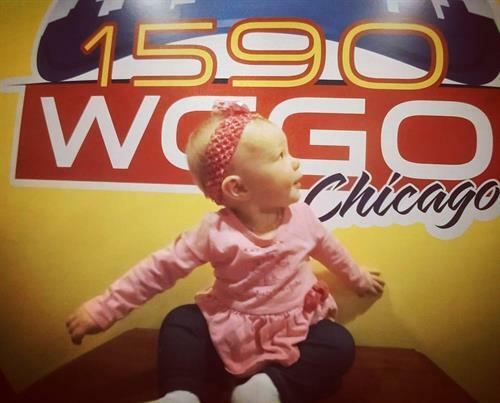 1590 WCGO is Chicago's YourTalk, featuring Everyday with French & Friends, The Small Business Advocate, Coast To Coast, Mighty House, Mike Nowack Show with Peggy Malecki, Sober Radio, Kate Dalley, Mike Jackson Outdoors, Coyote Radio, and Gun Talk. WCGO is also the exclusive Chicago home for the Professional Women's Fastpitch Softball Chicago Bandits. YourTalk is radio to think by, attracting a mature, engaged and informed listener that focuses on the solutions. 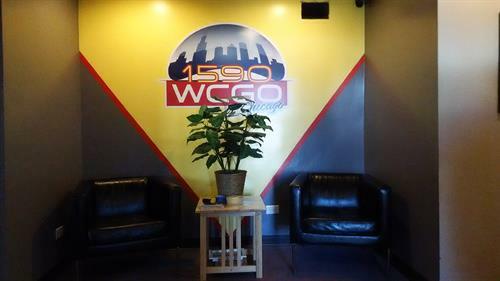 Woven within a framework of politics, science, history, economics and recreation, if you care to be informed and engaged without the anger, 1590 WCGO is YOUR talk. 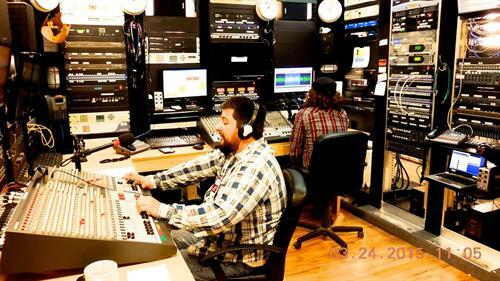 WCGO is also home to the GAB Radio Network. 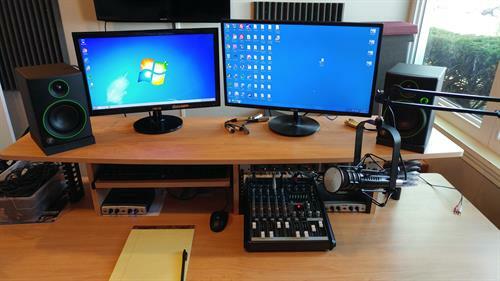 Podcasting, streaming online? We produce and distribute content more effeciently and effectively. Explosive growth in this area in just the past year. 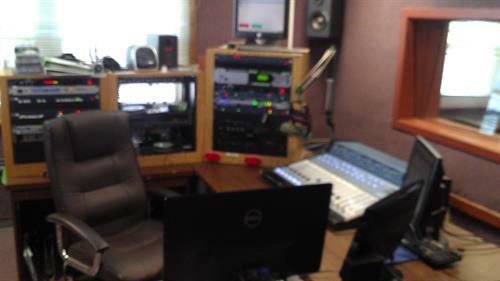 WCGO and GAB have a wide array of options for any creation of Content Advertising or Content Distribution. Give Pete Punito a call at 224-307-8164 or email info@1590wcgo.com. AM 1590. Driving to station from downtown Evanston...head west on Main. Pass Dodge a few blocks and turn right on Pitner. Turn right on Lee St.We are at the end of the block on right-hand side.